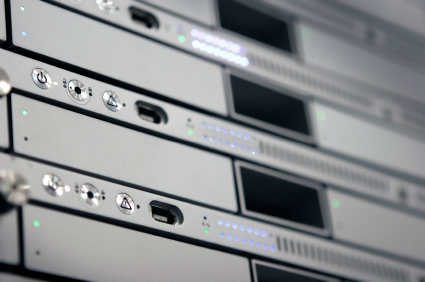 Our customers often come to 24 Hour Data for RAID data recovery, as our data recovery specialists are tops in RAID data recovery nationwide and in their regions, including Dallas-Fort Worth, New York, Oklahoma City, Houston, Atlanta, and Los Angeles. 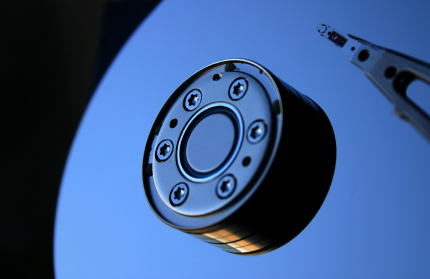 Conventional hard disk drives don't always meet the needs for the storage of today's big data, from mission criticalfor organizations, small businesses and Fortune 500 companies to families storing music, movies and photos. But Solid State Drives still tend to be a costly solution when a business or individual requires multiple terrabytes of storage capacity. For more and more storage media manufacturers, hybrid drives are becoming the obvious answer for this growing market segment. 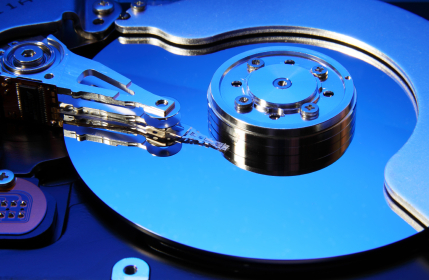 Western Digital has announced plans to acquire Solid State Disk manufacturer sTec, Inc. for $340 million in cash. 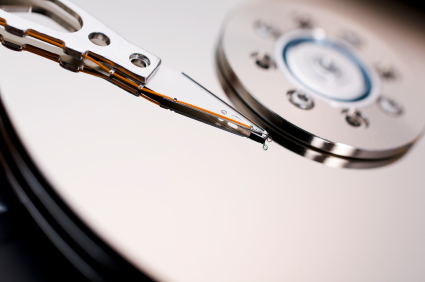 sTec will be merged into the Hitachi Global Storage Technologies (HGST) division. The merger was unanimously agreed upon by sTec's board of directors and now sits in the hands of stockholders. The deal is expected to go through in the third or fourth quarter of 2013. 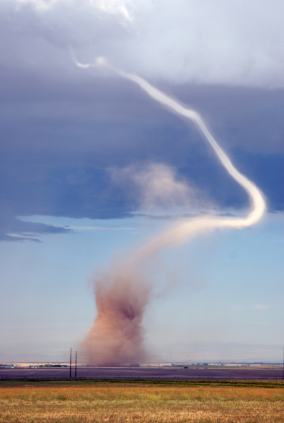 Following the horrible tornado that devastated Moore, Oklahoma, we're expecting to see many hard disk drives, RAID arrays, solid state drives, and mobile devices that suffered shock damage arrive at at our Dallas facility requiring data recovery. 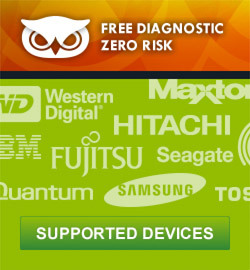 Need RAID Data Recovery During an Upgrade? 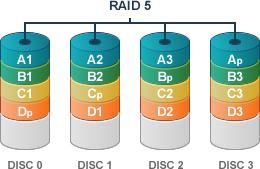 Upgrading a RAID array or doing a “hot swap” of disks in a RAID array is designed to be a simple process for experienced IT managers. In most cases, when you're upgrading disks in a RAID array to prevent hard disk failure or to replace them with faster or larger hard disk drives, you begin with the smallest drive in the array. Hurricane and tornado season is a just days away and with the tornado in Moore, Oklahoma, it is already the worst and most dangerous tornado season we've experienced in decades. Whether you're a home owner, apartment dweller, a business owner or an IT director, there are ways you can prepare your home and business and protect your important data during a storm.